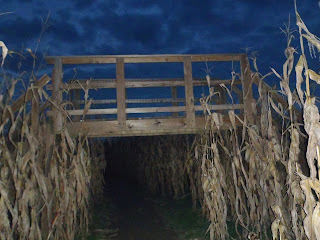 That photo is from the Largest Corn Maze in Vermont, which I conquered!!! At night! I'm sorry but where is the granite there? 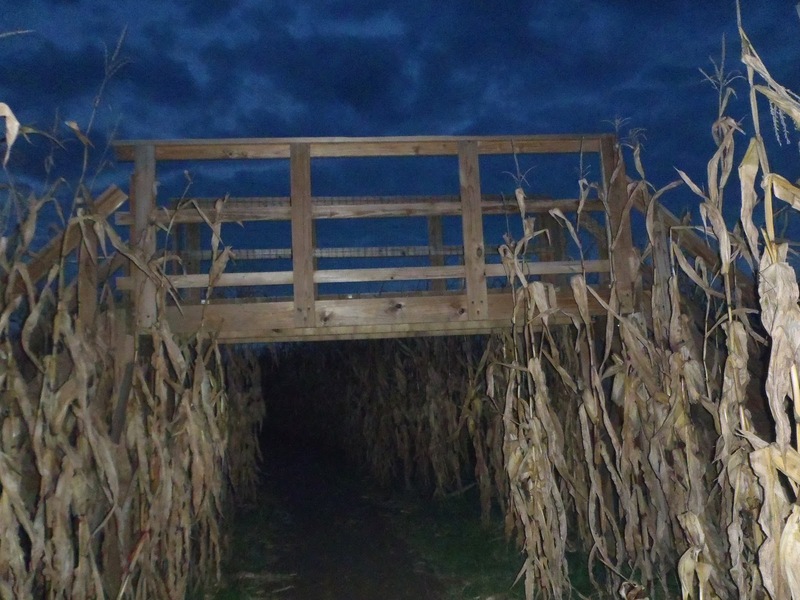 Anyway, that corn maze is pretty scary.